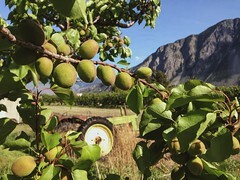 Parsons Farm Market proudly offers a taste of the Similkameen you can take home with you. 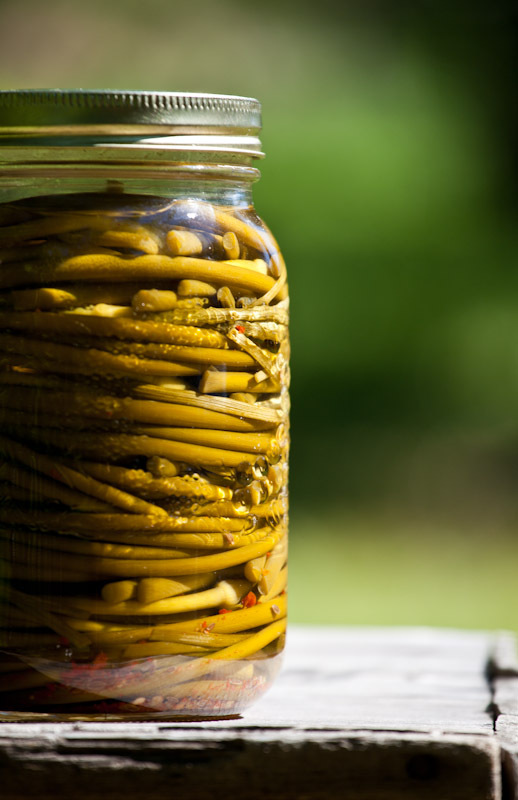 Our unique farm-made products include garlic scape salts, farm pressed apple juice, fruit & vegetable spreads and preserves, dried fruits, spicy chutneys, candied fruits, brittles, pickled peppers, scapes & young garlic and much more. 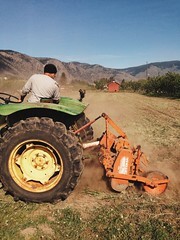 We are proud to stock the original Similkameen Garlic Scape Salt from farmersdotter — once you’ve had a sample, your spice rack will never be without. 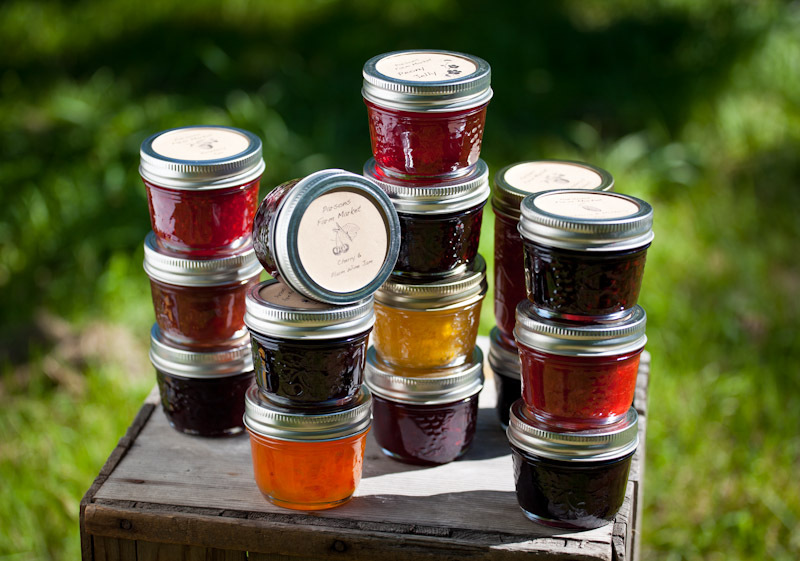 On the farm, we create fresh preserves weekly – Raspberry & Candied Lemon Peel, Peach Jam with Vanilla Bean & Bourbon, Apricot Jam with Fresh Ginger to name but a few of our unique concoctions. 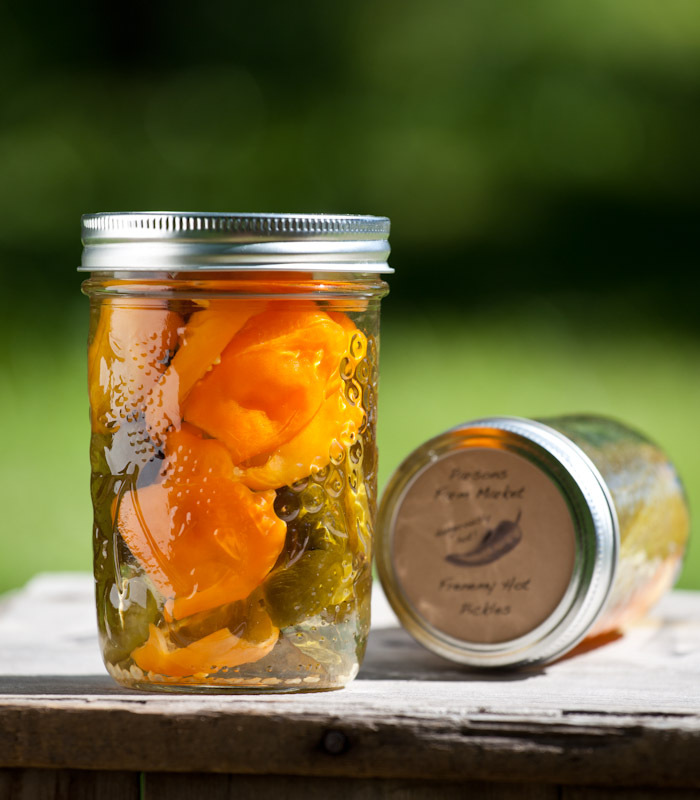 New products are added weekly as the seasons change — we work closely with what the farm provides for a fresh taste to take with you. 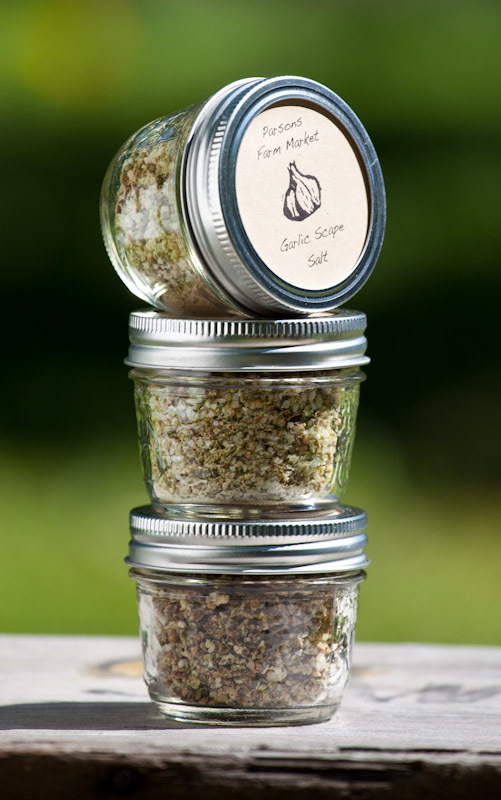 ….and the reknowned Original Garlic Scape Salt. Visited several weeks ago! Bought some great items! Have you consider selling your wonderful products online ? Live in Fort St John and would definitely order! 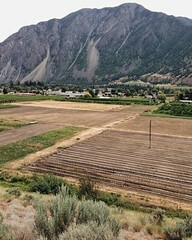 I love the Garlic Scape Salt and want 13 more containers…for Christmas gifts and me personally:) I have to figure out how I can get there when I work full time in Penticton. If only there was a way of ordering online…would be perfect. WOW!! What delicious Indian chutney the family Parsons have made this summer of 2015. We must get more, if these aren’t sold out! 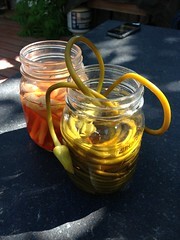 Quentin was to mail me 6 packs of the garlic scape salt. I was the bus driver with Lisa. 314-1120 Shawnigan Mill Bay Rd. I’m sure I’m very much NOT alone in this, but I am a great fan of your jams, particularly the raspberry w candied lemon (which is amazing) and the peach bourbon and vanilla bean which is even better. I noticed the mention of March St George, but they have none. Pls let me know any other options for getting some, or anyone (anywhere) who you believe may have stock. Hello, I am wondering if your amazing Indian Chutney is available to order? Wow it is the best!